From the mind of George R R Martin Netflix and SyFy presents the physiological sci-fi series Nightflyers. With Game of Thrones fever in full swing with the imminent release of Season 8 many fans will be hungry to watch other titles from the brain of George R R Martin. Here is everything we know so far on the very first season of Nightflyers. Nightflyers is an American sci-fi series based on the novel of the same name by author George R R Martin. The series first aired on American television network SyFy but prior to its release the series had already been announced for a Netflix release. In the year 2093, a dedicated team of scientists is journeying into space to make the first contact with an unknown alien race. Embarking on board the advanced space-ship known as the Nightflyer it is humanities hope of saving planet Earth. But after a series of catastrophic events cause the Nightflyer to veer off course and it soon becomes evident to the crew that something has stowed away with them. Who is in the cast of Nightflyers? What are the thoughts so far on Nightflyers? Sounds like the story is pretty wild. We can fully expect the series to be a psychological roller coaster! Watching the last episode of Nightflyers, and holy cow has the story gone off the rails. Good thing my LEDs are blue! How many episodes are there for season one of Nightflyers? 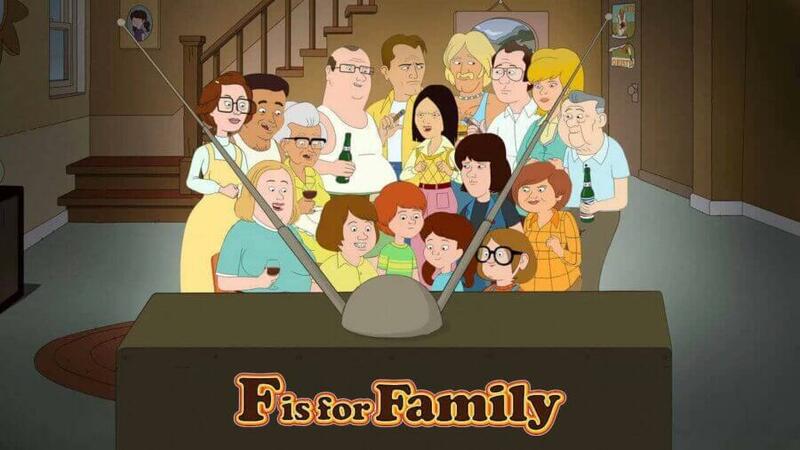 The first season will have all 10 episodes available to stream. When is the release date of Nightflyers? The first season of Nightflyers will be available to stream to subscribers from the 1st of February. Is there a Netflix trailer for Nightflyers? Yes! 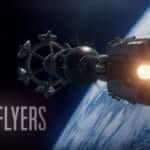 With the release, only a short time away Netflix released their final trailer for Nightflyers. Will Nightflyers be available on Netflix US? There are a number of SyFy shows coming to Netflix in 2019 but it is still unconfirmed if Nightflyers will be available to subscribers in the US. We expect to hear news on the future of the show on Netflix US soon. 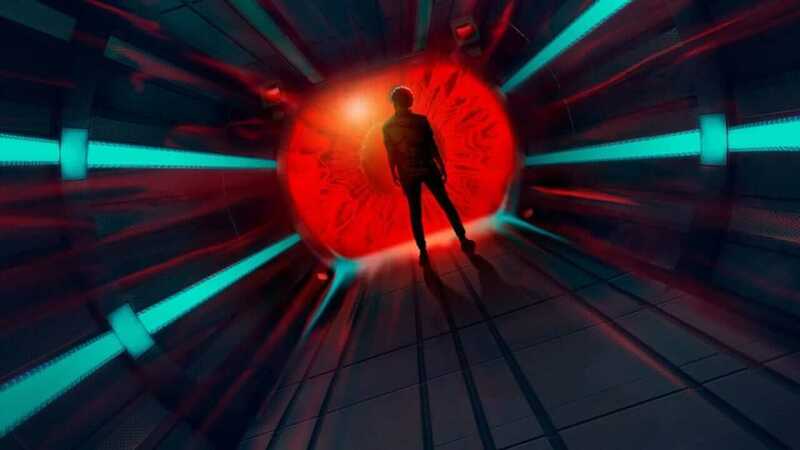 Considering that Nightflyers isn’t streaming on any other platform in the US we are speculating that the show will eventually arrive on Netflix. If Nightflyers is to arrive on Netflix US it will not be released as an Original. What are the current ratings for Nightflyers? The current ratings for Nightflyers aren’t looking great. At the time of writing, Nightflyers has an IMDb rating of 6.1 and has a Rotten rating of 33% on Rotten Tomatoes. Now ratings aren’t to say the show is terrible, as thankfully opinions are subjective. 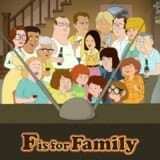 What potentially has hindered the show is the lack of involvement from author George R R Martin. The rights to the novel were sold in the contract that was made for the 1987 film of the same name to which George hadn’t realized that was a part of the deal. Can we expect to see the second season of Nightflyers? The future of Nightflyers may rest in the hands of Netflix. That’s not to say Netflix will take over the production of the show but SyFy will be hoping that Netflix is able to build a strong fan base for them to warrant the production of a second season. Are you excited for the first season of Nightflyers? Let us know in the comments below!